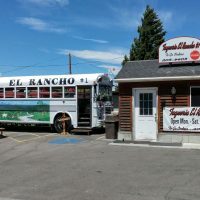 At Taqueria El Rancho we have some of the best authentic mexican food around; particularly because you get to enjoy your food that is served on a bus! 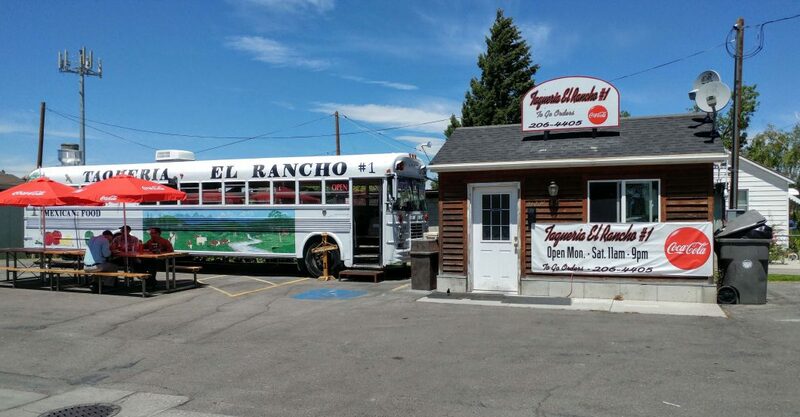 This provides you with a uniquely exciting experience for all family and friends to get together and enjoy one another’s company. 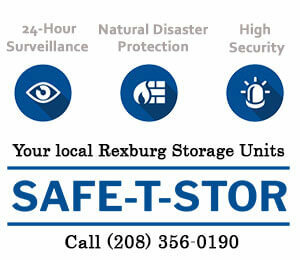 Don’t be afraid to come check us out!